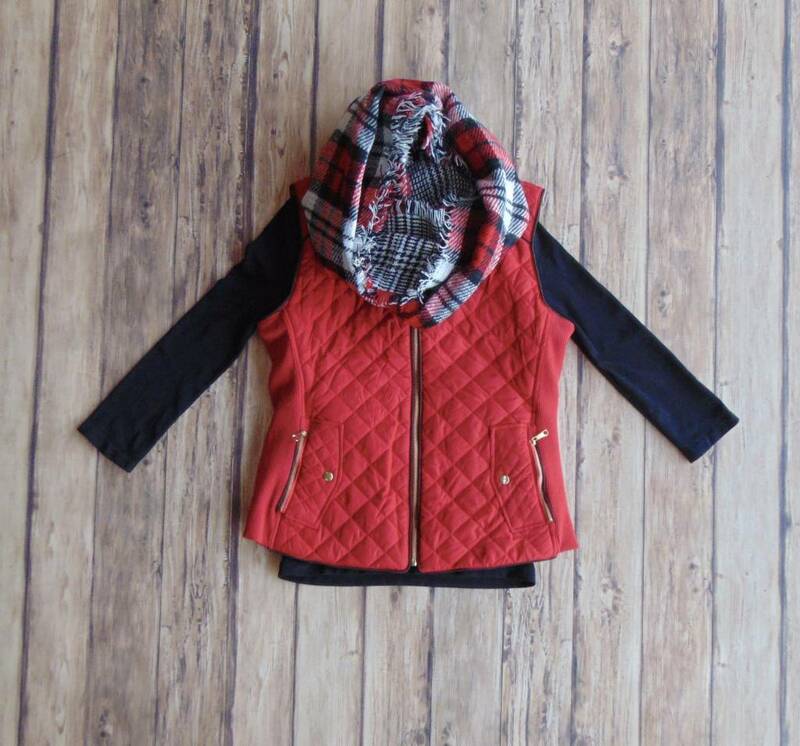 The More That I Know You Quilted Vest - Stori Anne Co.
100% Polyester. 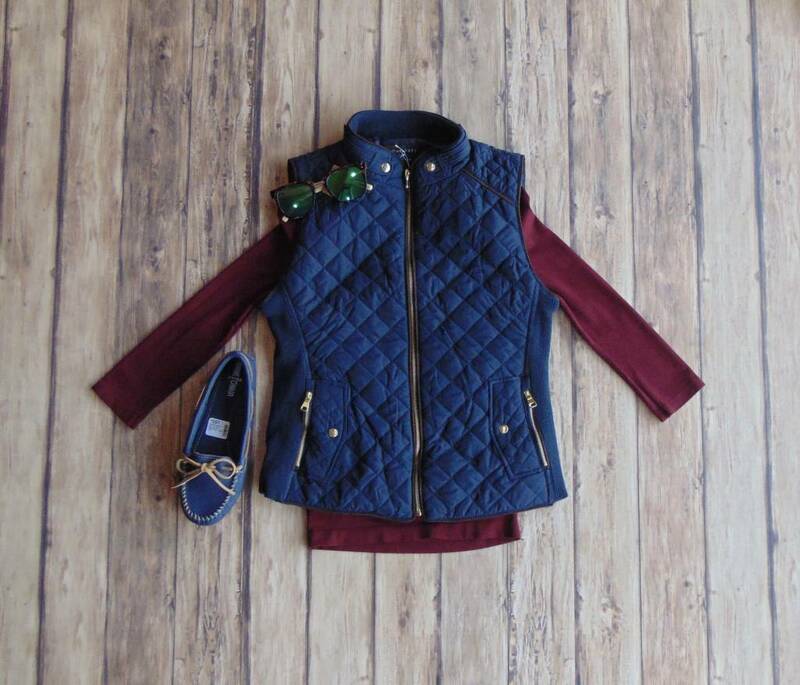 Quilted vest with stretch knit side panels and contrasting piping on edges. 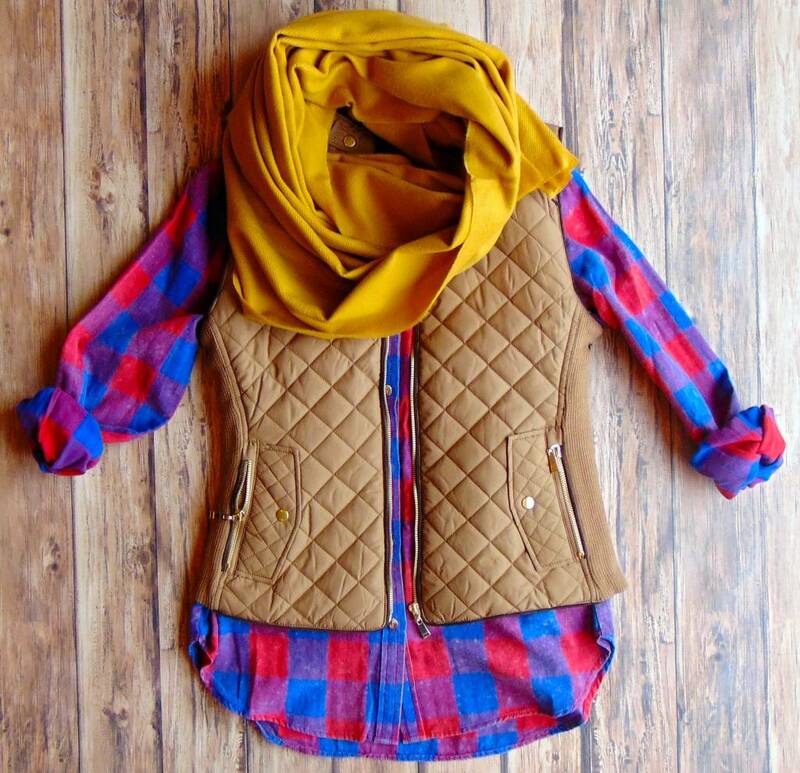 Pair with a thermal or flannel for a cozy winter go-to look.